Did you hear? 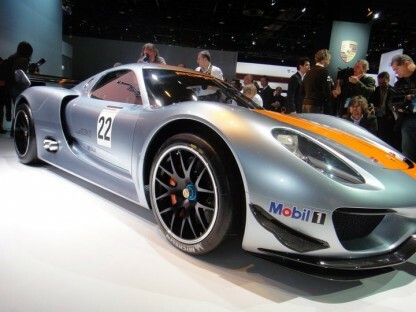 The Porsche 918 RSR is missing! How Do You Define “Spectacular”?